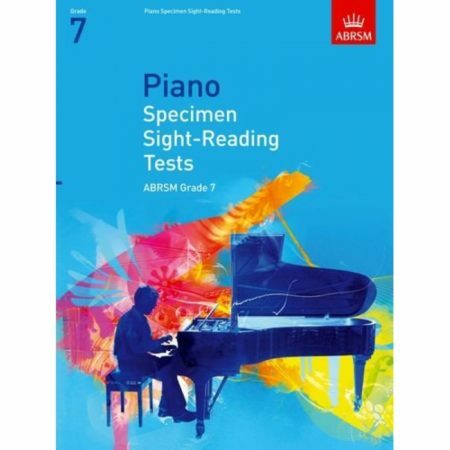 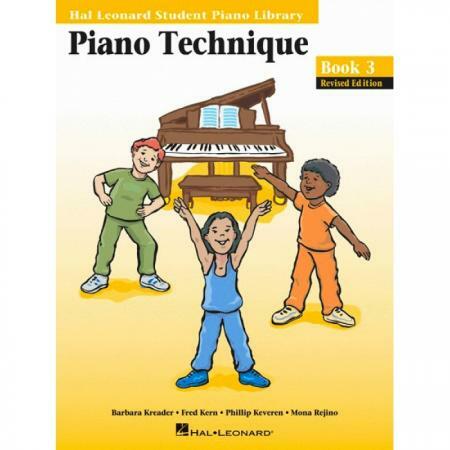 Composers: Barbara Kreader, Fred Kern, Phillip Keveren and Mona Rejino ► Piano Technique Book 3 builds upon skills learned in Books 1 and 2, adding six major and minor five–finger positions, extended hand positions, and introducing moving from one position to another. 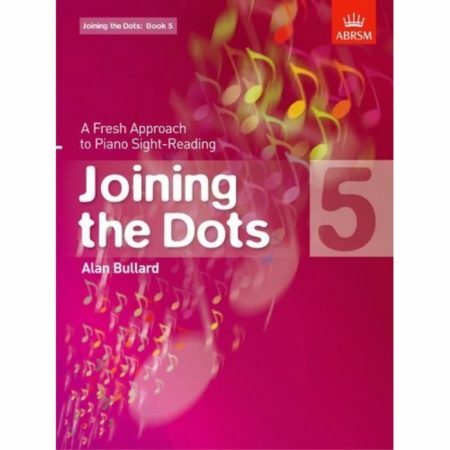 Warm–Ups and Musical Fitness Plans introduce each new skill, and Etudes follow that use the skill musically. 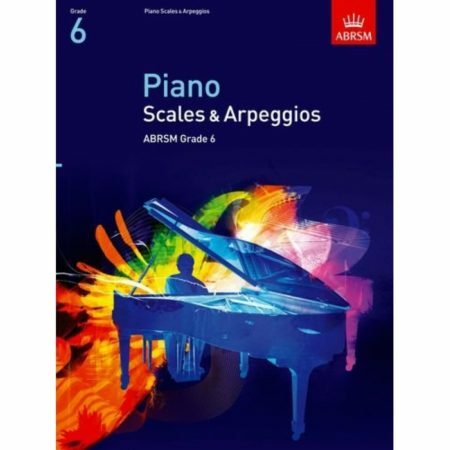 The exercises in this book are carefully correlated to the music in Piano Lessons Book 3.